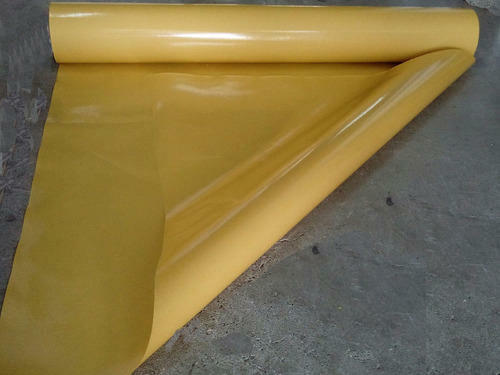 We are the reputed manufacturer and exporter of a high quality 90GSM Glassine Release Paper. These films are manufactured using the finest quality material in line with current market trends by our experts. Acknowledged for super-clear, super-smooth coatings designed for use in wrapping artwork, the offered films are tested on various quality parameters. These films are available in various lengths, thickness and colours as per the specific needs of clients at very reasonable rates.